I am sorry to be the bearer of bad news, but another wonderful independent bookstore is closing. 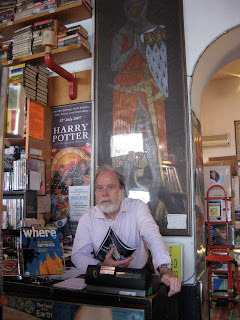 This time it is Peter Panton's English Bookshop in Milan, Italy. 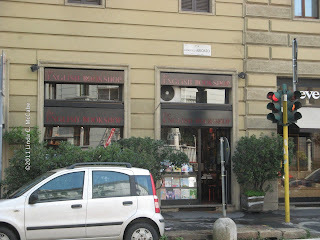 I blogged about this store back in January, and had been hoping that I might be able to arrange an event in his store during my upcoming trip to Italy. Alas, Mr. Panton has announced the closing of his store for good on June 30, 2013. The book industry is going through dramatic changes, influenced by the transition from print to digital. No part of this industry is being more influenced with this new trend than bookshops. From independent bookshops to big chains like B&N, Borders, Waterstones etc., etc, no one seems to be immune to these changes. 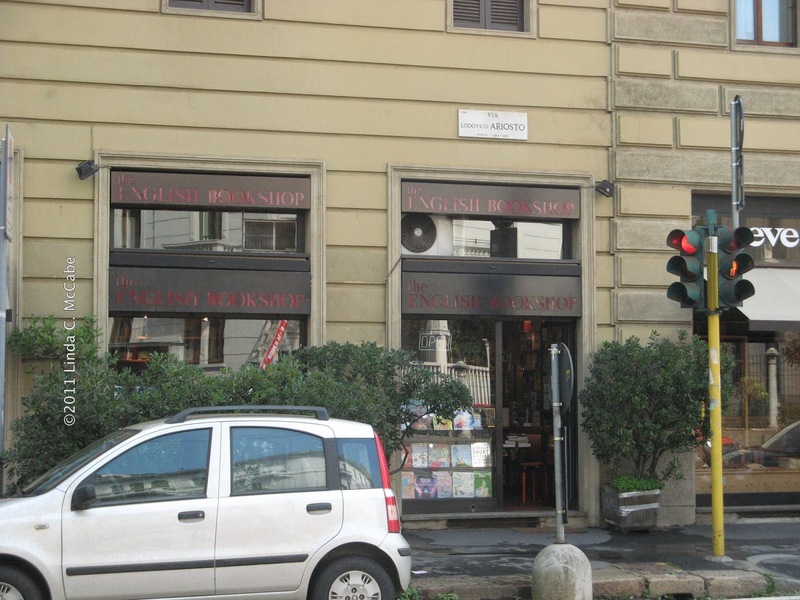 Milan’s first all English bookshop, Panton’s English Bookshop, established in 1978, is no exception! It’s a well known fact that book lovers are quite happy to spend time in a bricks-and-mortar bookshop to see what sort of interesting titles they find and then, off they go home to buy online where prices are often cheaper. 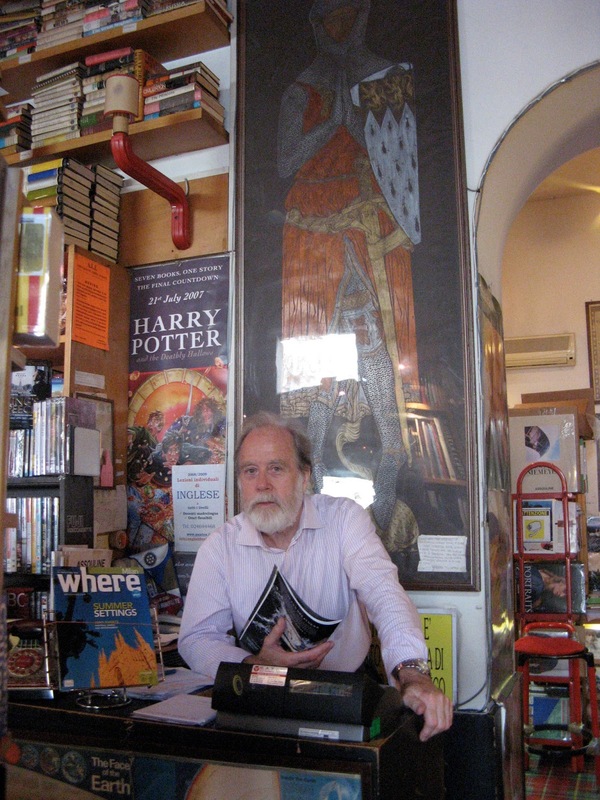 Much to our regret “Panton’s English Bookshop” will be closing for good on 30th June 2013. A MASSIVE CLEARANCE SALE WILL BEGIN ON 13th MAY 2013. This news saddens me. I hope that come July, Mr. Panton will find more time to enjoy the simple pleasures of life such as eating bruschetta and drinking wine, as well as more time for his writing. It seems that Italy is losing pieces. 1000 firms are shut down every day.